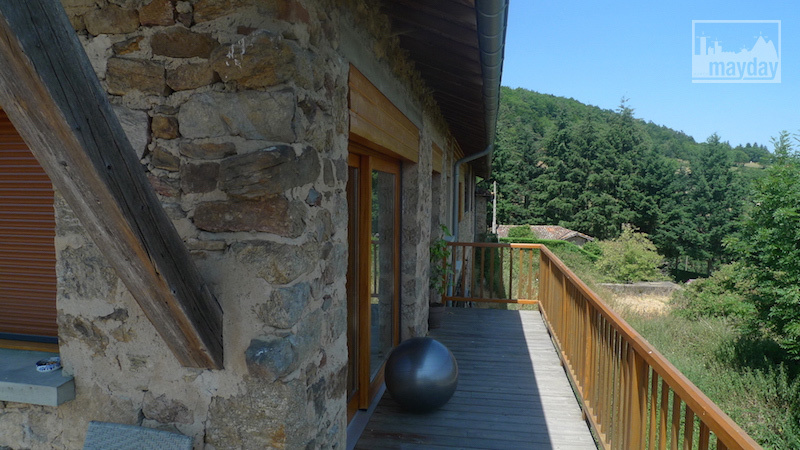 A balcony over Lyon’s countryside (che0003) | Agence Mayday, scouting agency | Best location for your project concerning : feature films, TV, commercials, promos, photo shoot & events. 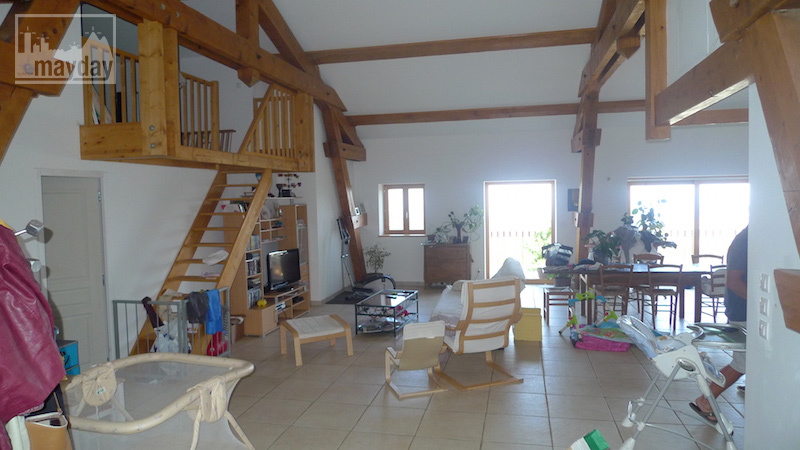 Renovated farm transformed into a modern house : large main living room with high ceilings. 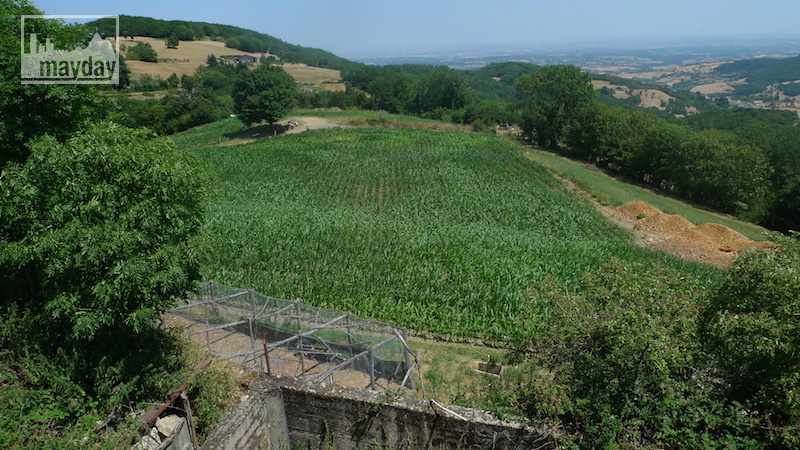 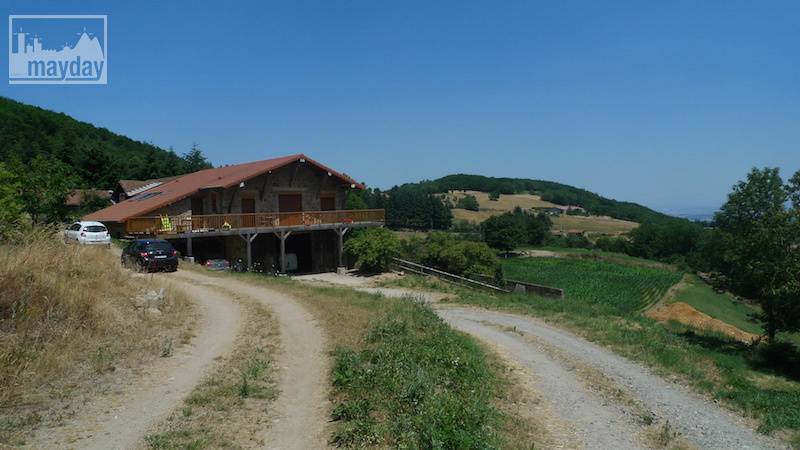 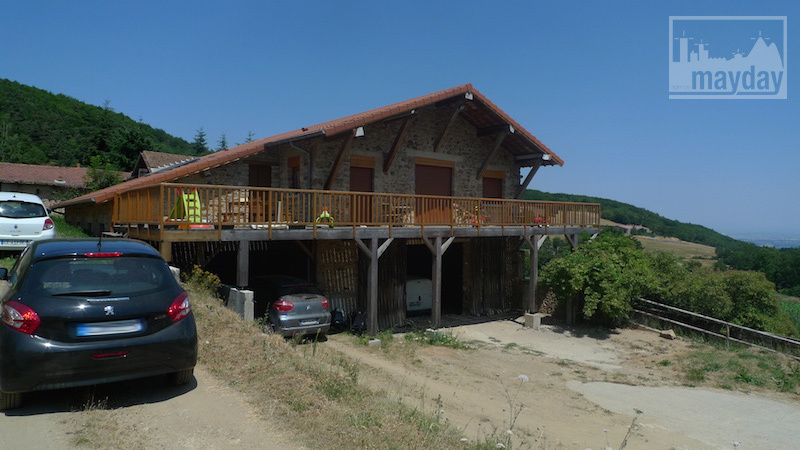 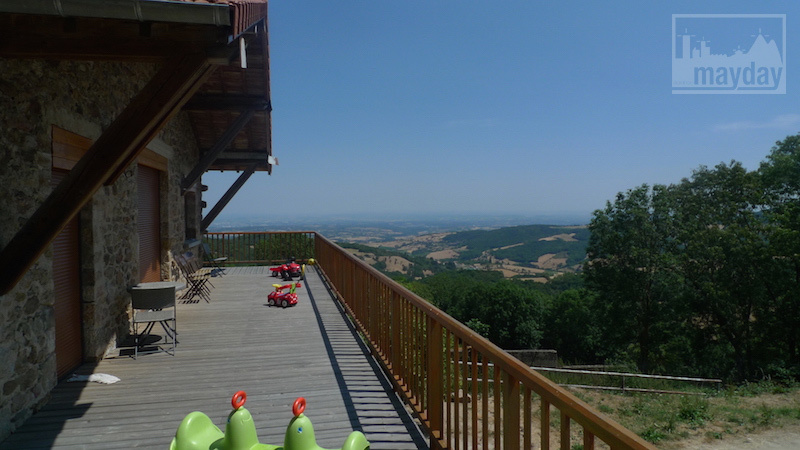 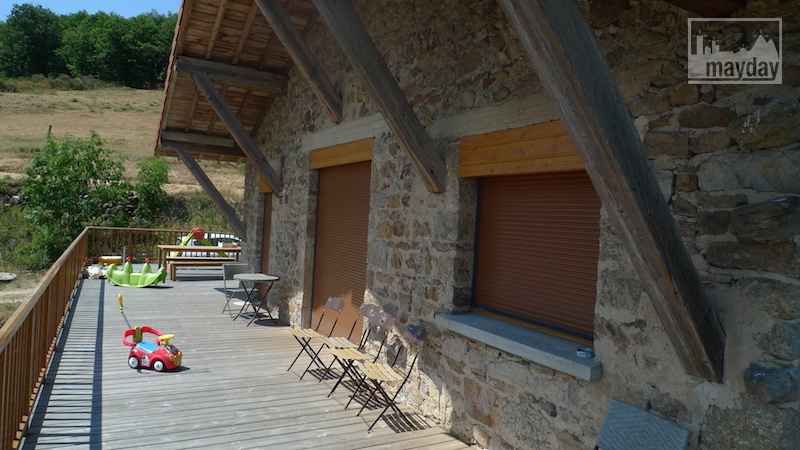 This location’s real input is the great balcony overhanding the beautiful landscape “les Monts du Lyonnais”.